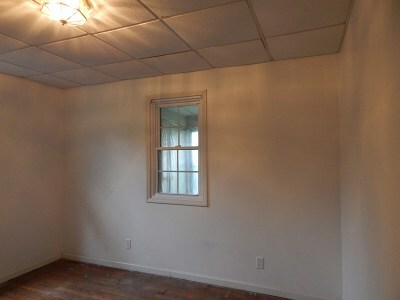 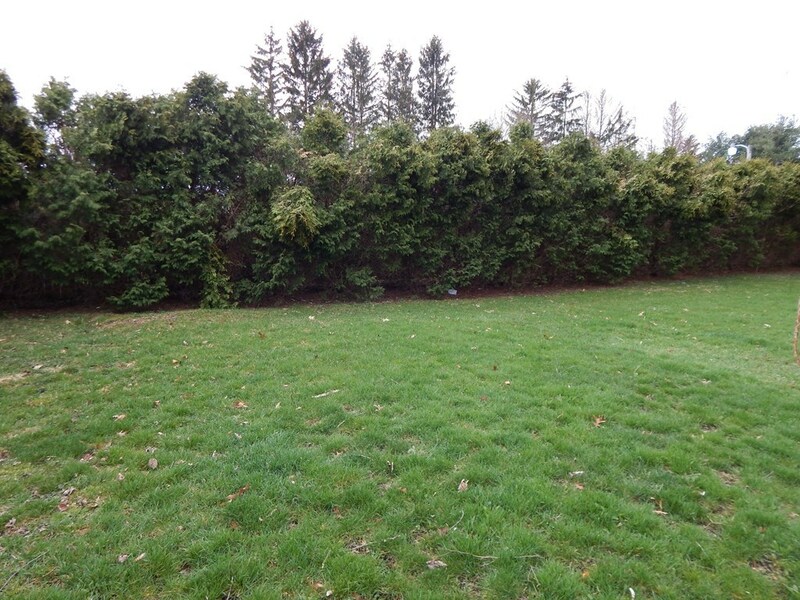 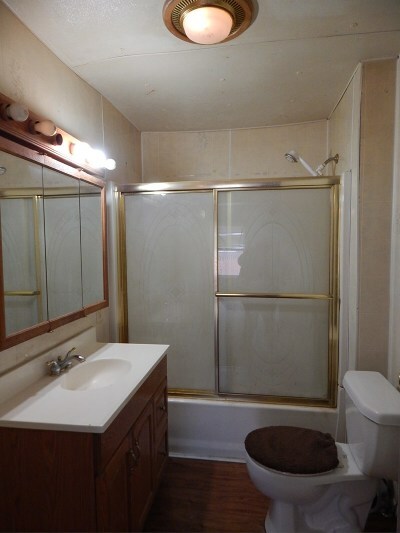 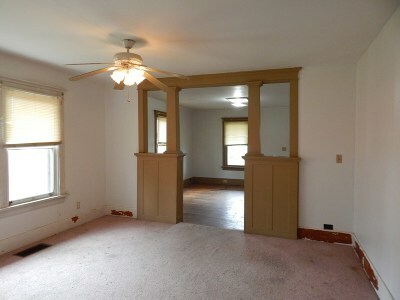 Here is a rare opportunity for single floor living in the Village of Odessa! 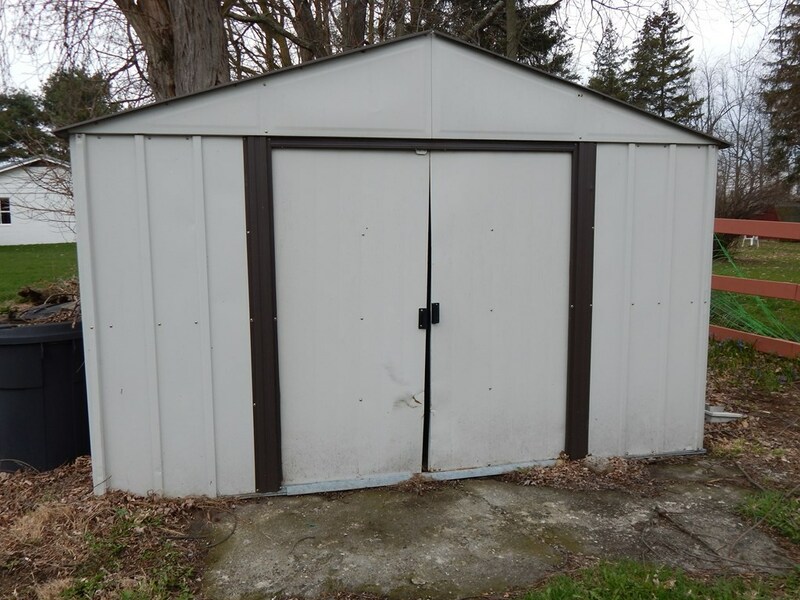 This home was once cute as a button and with some elbow grease and a toolbox can be made so again! 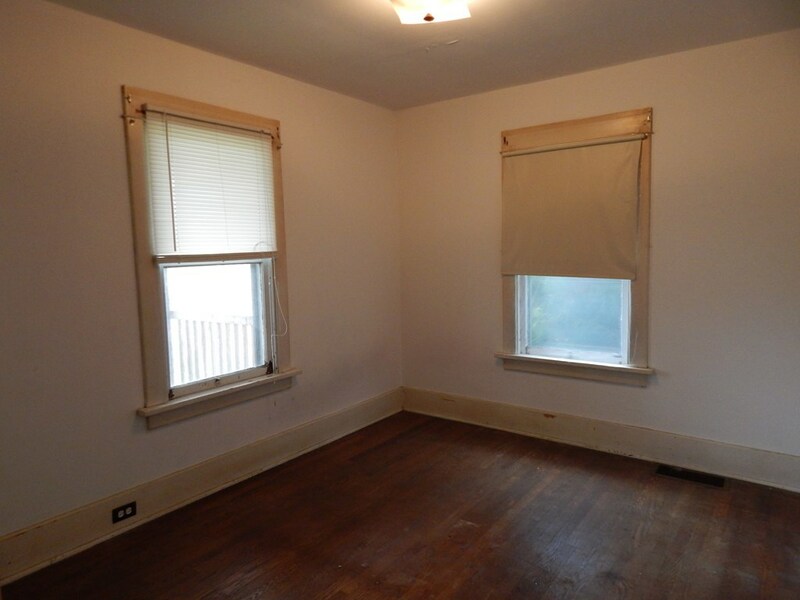 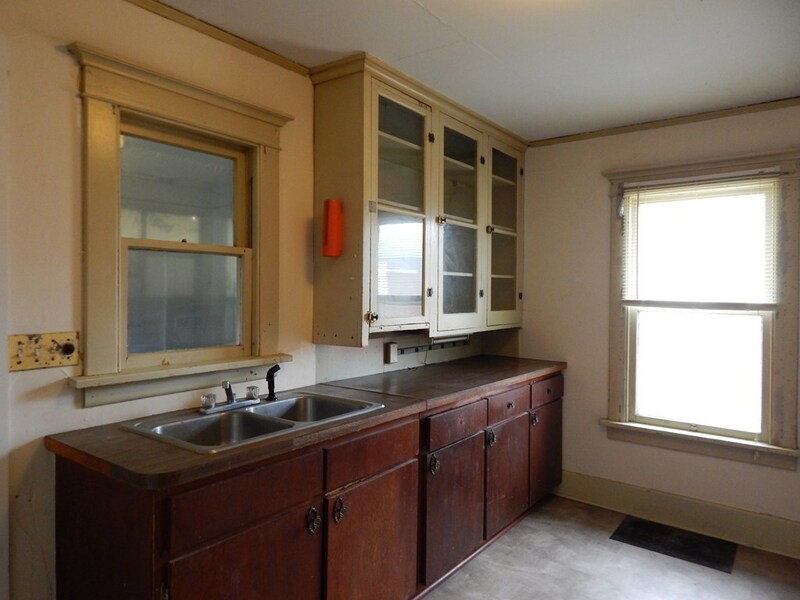 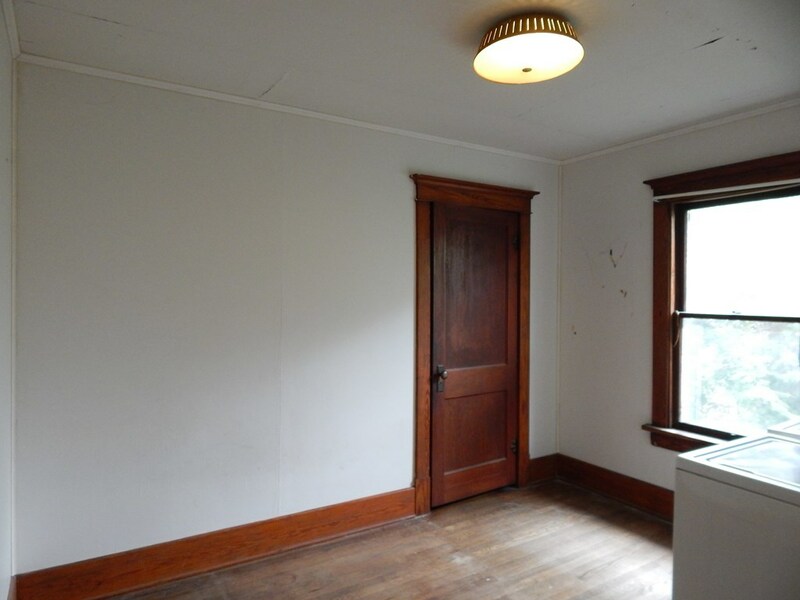 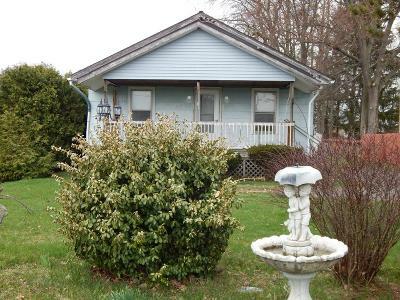 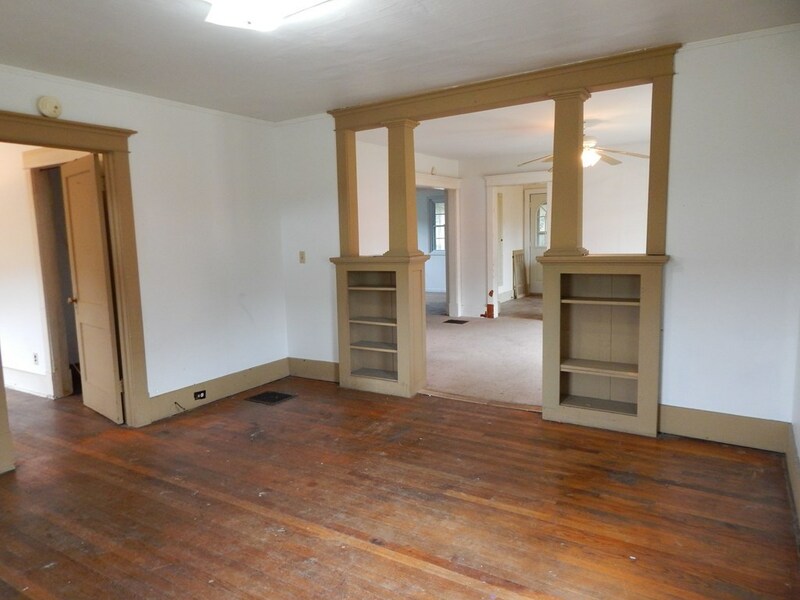 Home boasts hardwood floors, original woodwork, formal dining room and 3 bedrooms! 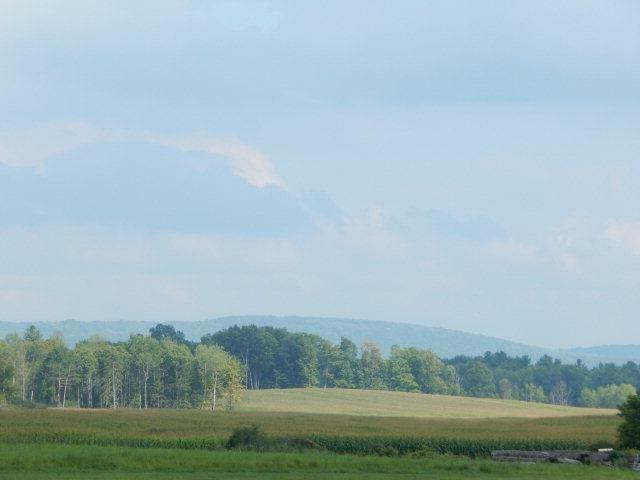 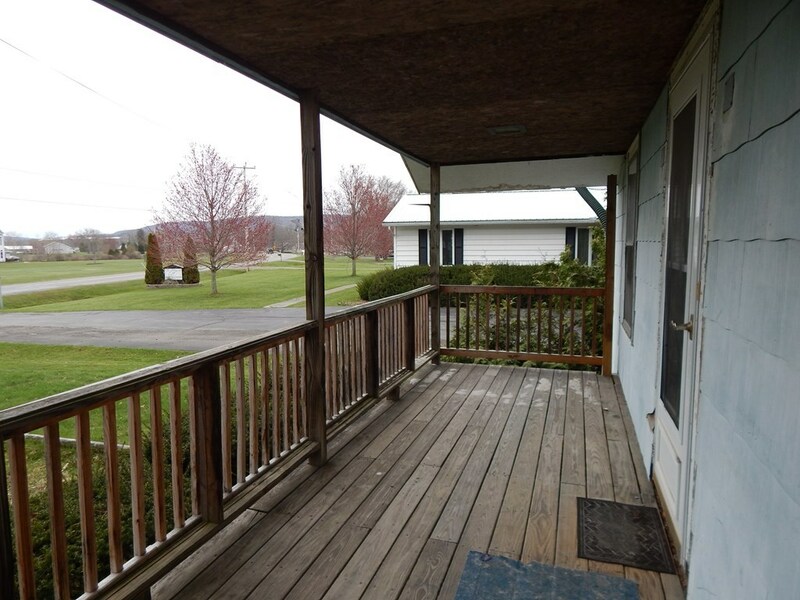 The front deck is perfect for enjoying the distant farmland views.Outback is an enclosed back porch, semi private yard and good size shed.